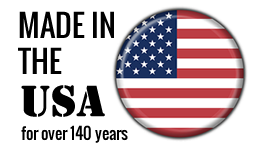 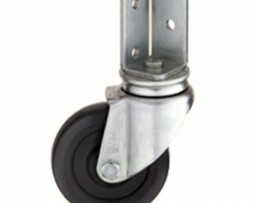 The all purpose dolly is a standard for the Post Office. 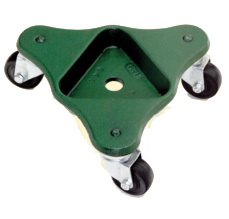 This heavy duty cast iron frame has a 1″ deep triangular pocket. 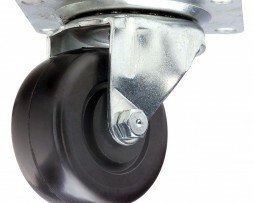 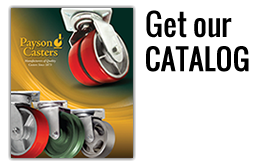 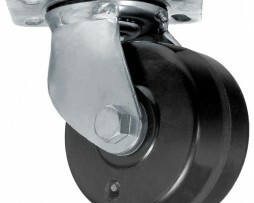 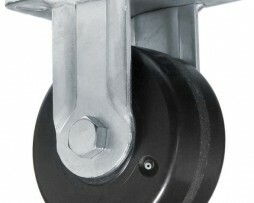 “028” Series has double ball bearing swivel. 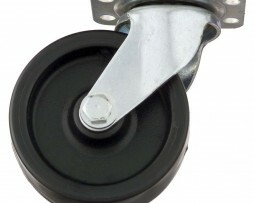 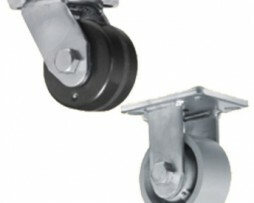 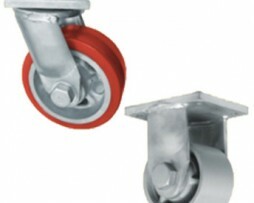 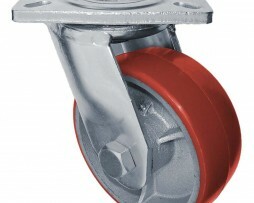 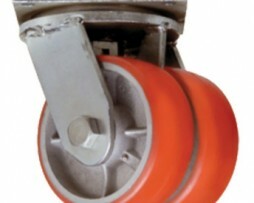 The angle bracket caster can be attached from the outside or inside. 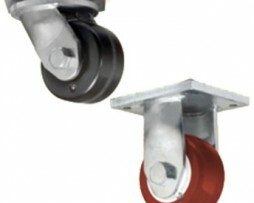 Electro-plated finish. 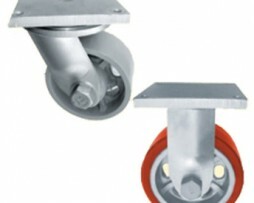 Nut and bolt axles.